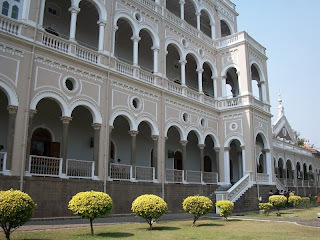 The Agakhan Palace, Pune is a national monument of India’s freedom movement. 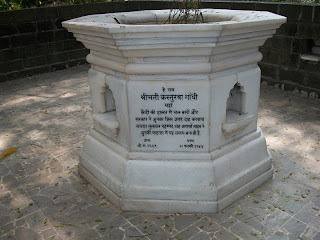 Following the launch of Quit India movement in 1942, Gandhiji, his wife Kasturba, his secretary Mahadevbhai Desai were interned at the palace from August 9, 1942 to May 6, 1944. 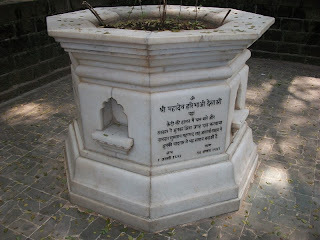 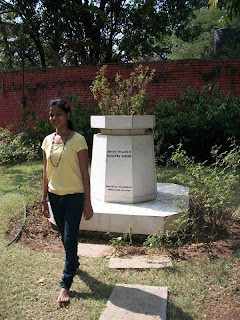 Mahadevbhai and Kasturba passed away while in captivity at the Agakhan palace and their samadhis are located in the campus.Situated near the River Mula, the palace is a simple memorial to Gandhi and his life. 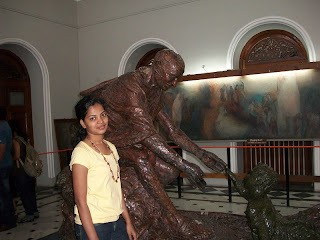 Really a "Valuable information" , Nanditha.Nice photographs is adding more value. 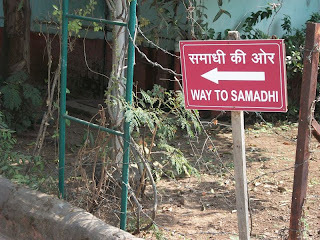 I will try to visit this place when i go to pune.